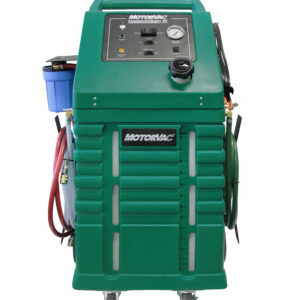 Pin hole size leaks can quickly lead to cooling system failure. 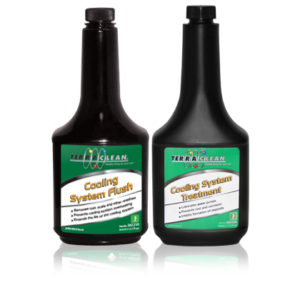 When used as part of a cooling system fluid exchange, TerraClean Cooling System Sealant prevents these leaks in radiator cores and cooling system seals. 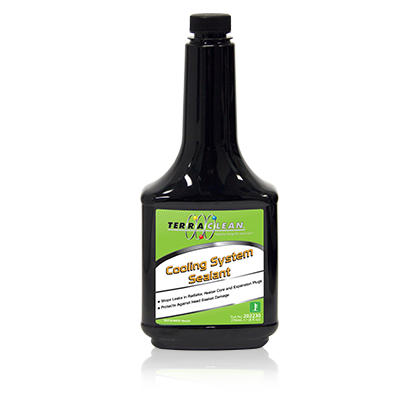 Cooling System Sealant can also be added to the coolant to stop small leaks once they have been detected. 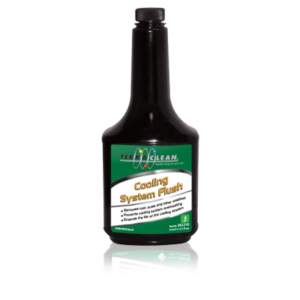 Prevents and stops leaks in radiator cores and cooling system seals.